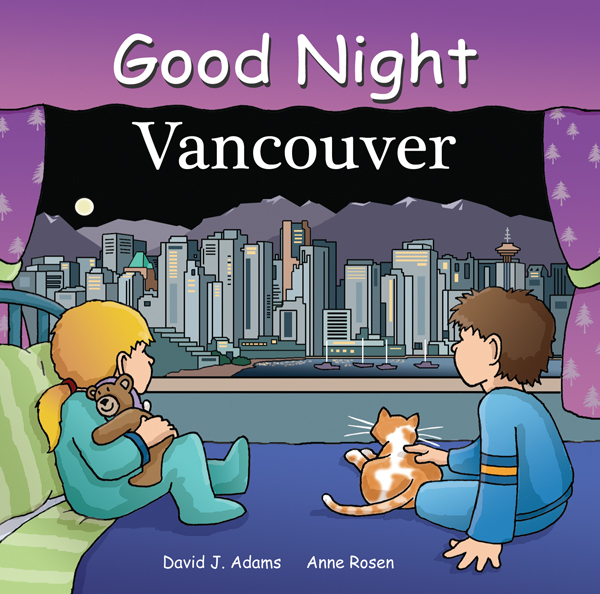 Good Night Vancouver features the English Bay, Lions Gate Bridge, Granville Island, Vancouver Aquarium, Lynn Canyon, Science World, Library Square, Stanley Park, Grouse Mountain Skyride, snowboarding, Gulf Islands, wildlife, and more. 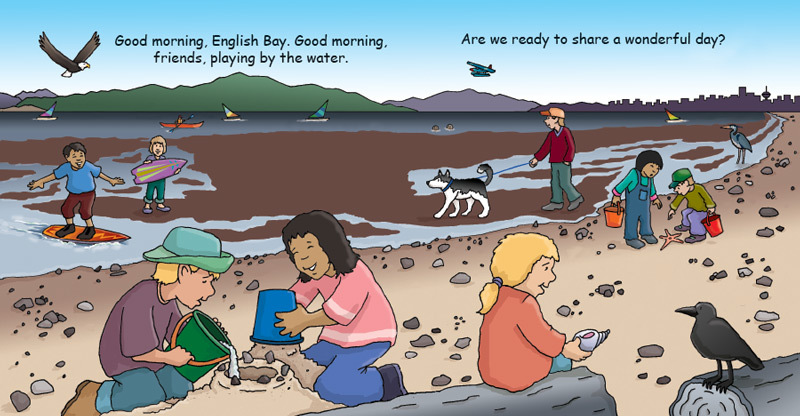 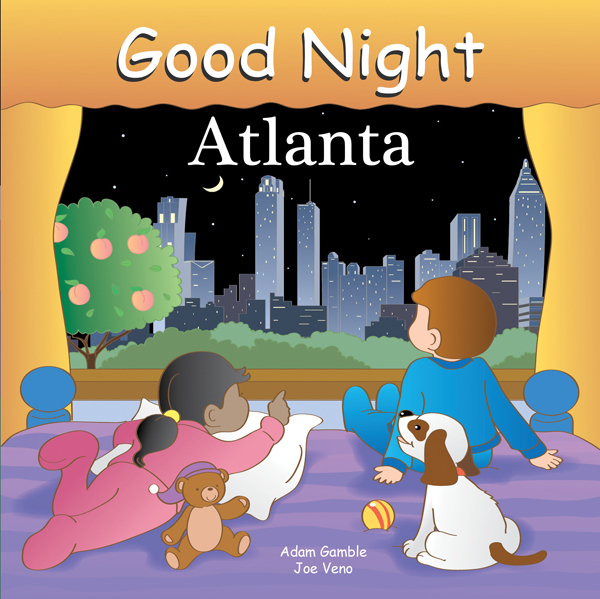 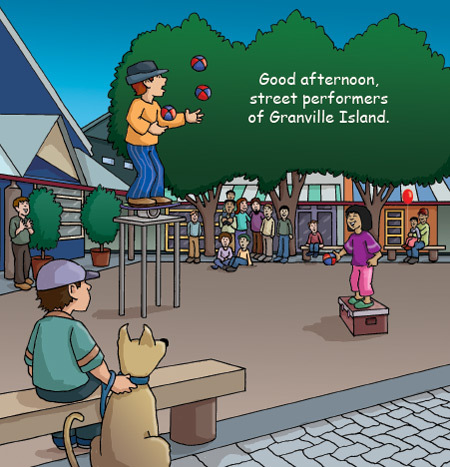 In the colorful pages of this board book, young readers are treated to a personal tour of one the most exciting cities in the world. 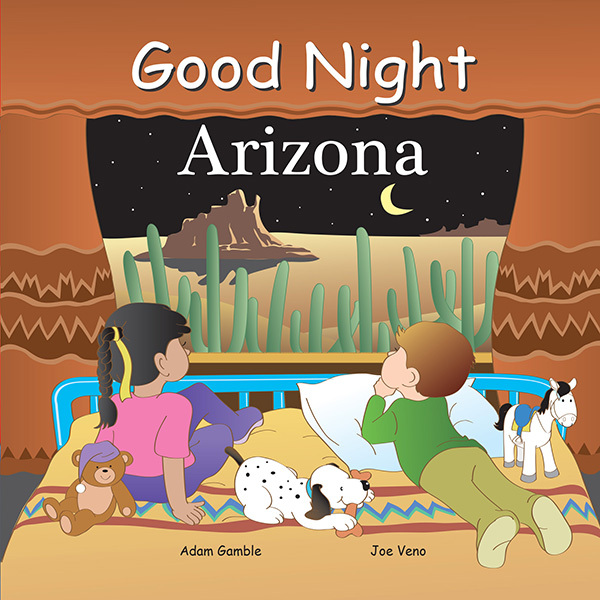 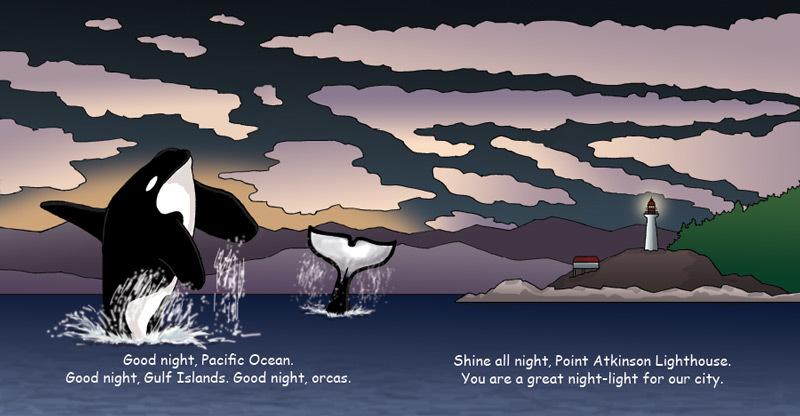 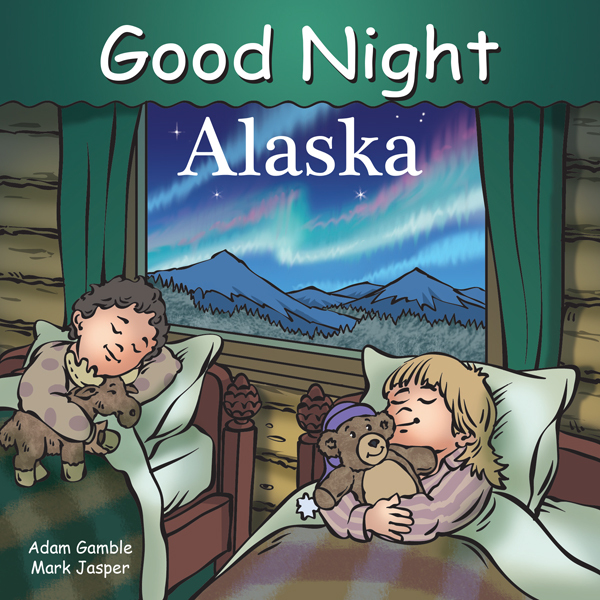 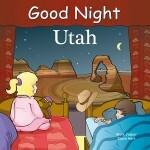 Children will quickly recognize their favorite sights, attractions, and iconic landmarks.